Voluntary donor contributions assist ITC in fulfilling its mission of assisting developing countries to achieve sustainable development through exports. 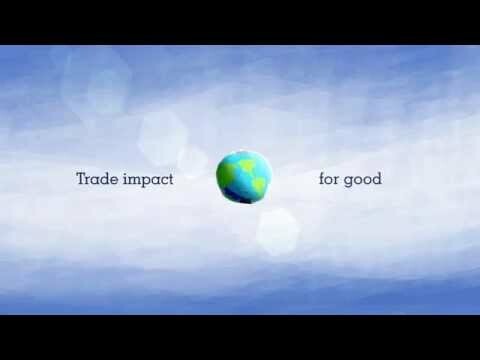 Through donations, ITC’s bilateral development partners have made strong commitments to help poorer countries achieve the Millennium Development Goals through increased trade, and play a crucial role in promoting and financing trade strategies and programmes that will enhance the capacity of developing countries. ITC’s consolidated budget in 2012 amounted to US$ 83.6 million (2012: US$ 76.5 million). Voluntary contributions to ITC’s programmes and activities are provided chiefly by governments, both traditional donors and emerging donors who until not long ago may have been ITC beneficiary countries. There are two categories to which these contributions, or extra-budgetary funds, are allocated: general (un-earmarked and soft-earmarked) funding under the ITC Trust Fund and earmarked contributions financing specific projects. ITC spent US$ 19.02 million under the un-earmarked and soft-earmarked component ITC Trust Fund last year. A major part of this spending was devoted to delivery of innovative technical assistance programmes, innovation in product development and maintenance and global public goods. Expenditure of earmarked extra-budgetary funds amounted to US$ 20.03 million in 2013. These are bilateral contributions for specific projects or programmes, often in specific countries. To help ITC achieve more 'Trade impact for good', prospective donors should contact Ms. Zeynep Ozgen, Senior External Relations Officer at externalrelations [at] intracen.org , who will organize a meeting with ITC’s senior management. ITC corporate video: What is ITC? ITC corporate video: What is ITC?